Representing real estate owners, developers, contractors and design professionals in the Bay Area since 1991. Katzoff & Riggs LLP specializes in representing real estate owners and developers, contractors, and design professionals. The firm currently represents prominent developers and real estate owners in San Francisco, Emeryville, Berkeley, Contra Costa County, the Peninsula and the entire San Francisco Bay Area. 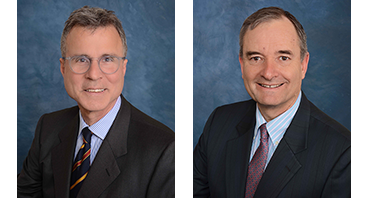 Founding partners Kenneth S. Katzoff and Robert R. Riggs have been practicing law in the San Francisco Bay Area since 1982. The firm has achieved a record of success through the energy and experience of its attorneys, aided by a quality support staff, modern database and automation technology. We operate a small practice that is highly responsive and cost effective in meeting the needs of clients. The firm has an AV Rating as evaluated by Martindale-Hubbell, which indicates very high to pre-eminent legal ability and very high ethical standards as established by confidential opinions from members of the Bar. Project acquisition; site development; real estate financing, purchases, sales, and exchanges; real estate leases; construction contracts; design professional contracts; limited liability company operating agreements, residential and commercial property management agreements; lien claims; delay claims; claims for defective, extra or changed work; claims for intellectual property misappropriation; partnership and joint venture agreements; limited liability company agreements; land use planning law; formation and operation of for-profit corporations, limited liability companies; handling claims of premises liability and real estate related torts. Katzoff & Riggs staff is presently composed of five attorneys and eight support and paralegal professionals. The firm's main office is located in Emeryville, California with additional offices located in Los Angeles, CA and Lake County, CA. Mr. Katzoff is both a transactional and litigation attorney with an emphasis on representing real estate owners and developers, contractors, architects and other design professionals. Mr. Katzoff represents significant owners and developers throughout Northern California and specializes in handling complex real estate transactions. Mr. Katzoff has 19 years experience in litigation of real estate, business, construction defect and designer liability claims. He has served as lead attorney in numerous complex construction litigation matters both as plaintiffs' and defendants' counsel. 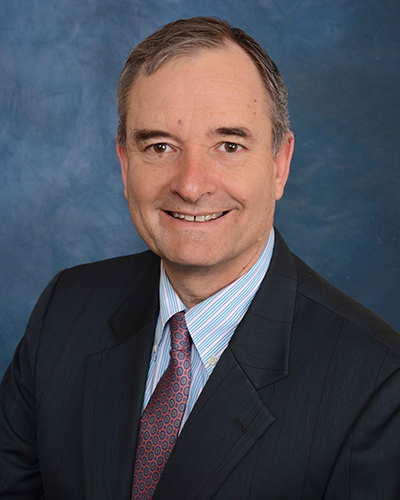 Mr. Riggs is a co-founder of Katzoff & Riggs LLP. His professional practice currently emphasizes real estate and construction law. His professional practice focuses on venture formation, contract drafting and litigation involving real estate ownership, entitlement, construction, design and engineering issues. Currently, Mr. Riggs directs the Lake County office of the Firm. Mr. Riggs has supervised the Katzoff & Riggs LLP office in Lake County since 1994. 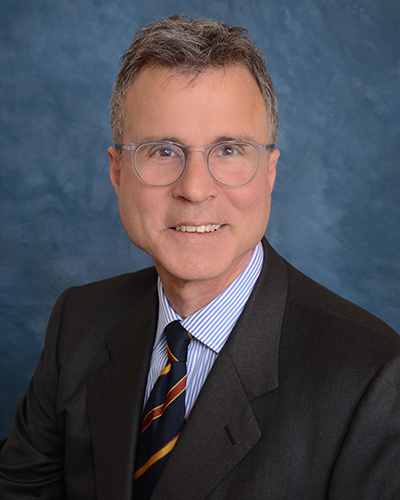 Mr. Riggs is an experienced California trial attorney; he also directs the Firm’s motion work and appellate practice.